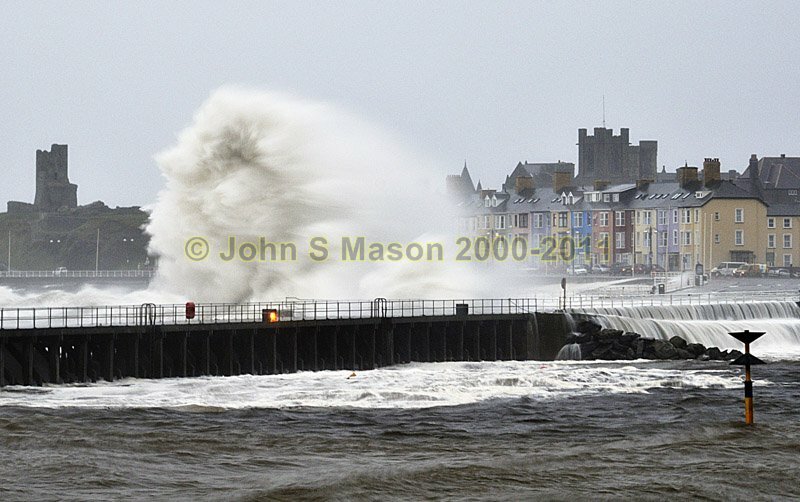 Stormy seas at Aberystwyth, shot using a slow exposure to emphasise the motion. Product number 110933. Email me to enquire about this image: click HERE.